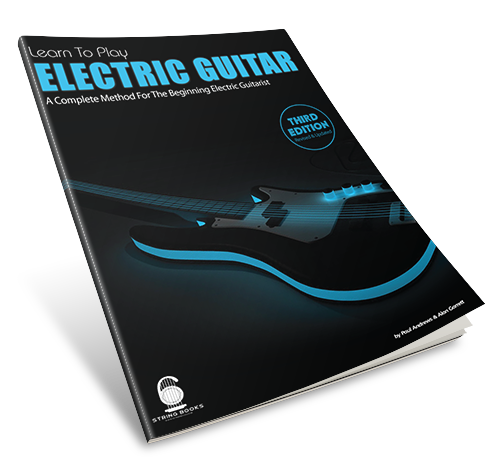 This website is for people who have purchased 'Learn to Play Electric Guitar'. If you have not yet purchased this book head over to Amazon to get your copy. If you have purchased the book you will find instructions on how to get the books audio and sign up to the website on the second page.